 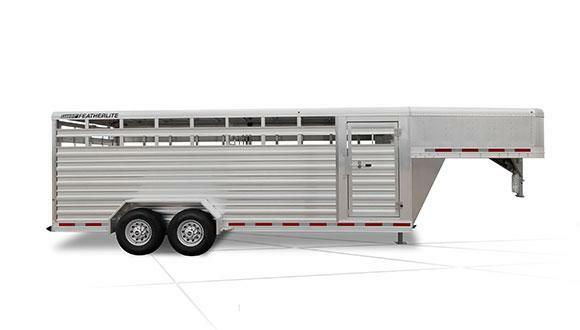 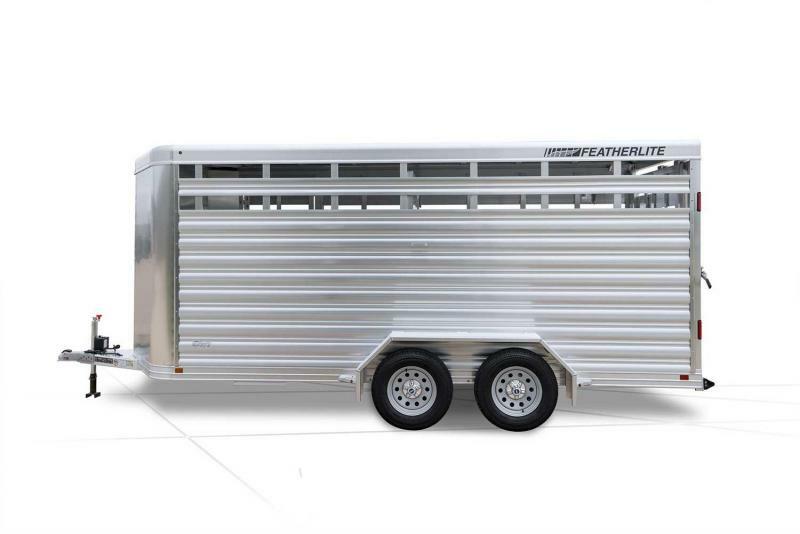 Gooseneck combo stock/horse trailer Model 8417 complements Featherlite's existing line up of "lite" priced, durable horse trailers. 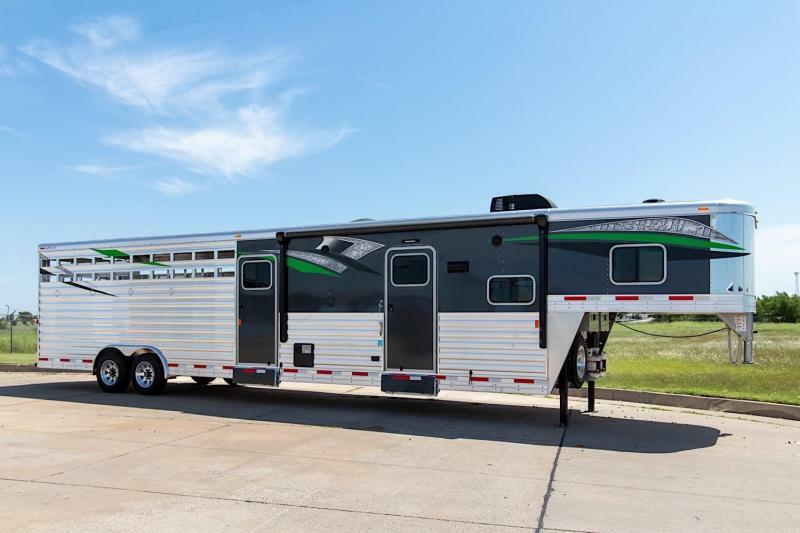 In addition to being an economical hauling option, Model 8417 features an aerodynamic tapered gooseneck and a dressing room with deluxe camper door. 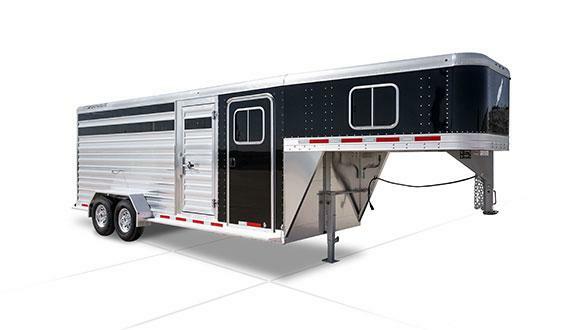 The 8417 combo trailer measures an easy-to-tow 6'7" wide, is available in lengths of 16', 20' and 24' and includes a slant or straight wall dressing room. 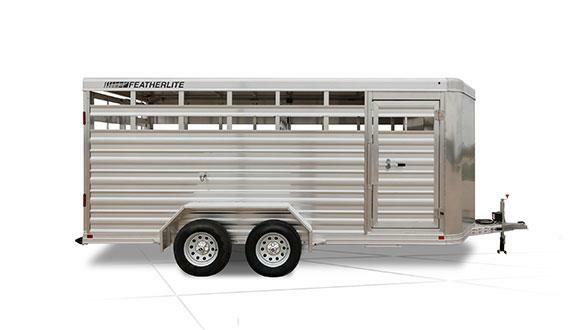 The trailer comes standard with a wood floor, escape door and full swing rear gate. 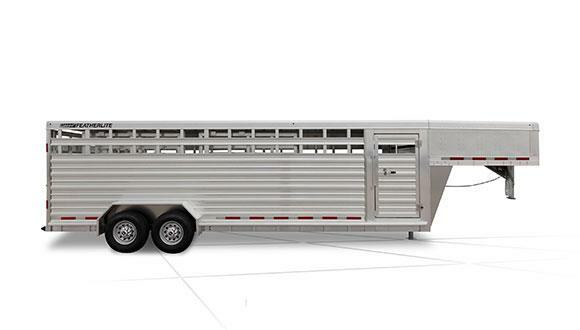 Numerous additions are available on the Model 8417 including tack options, LED strip lighting, plexiglass and more.